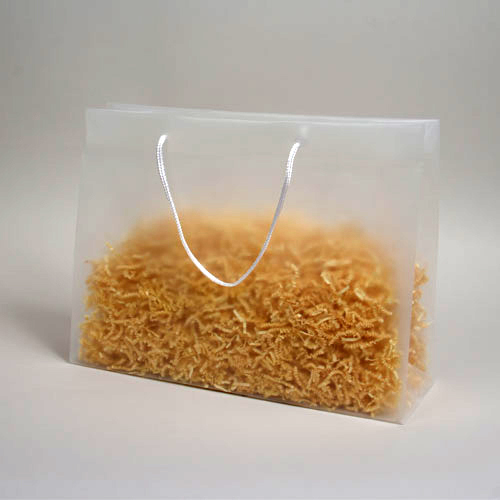 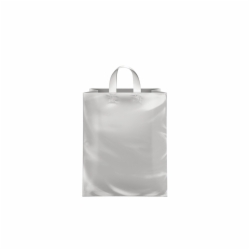 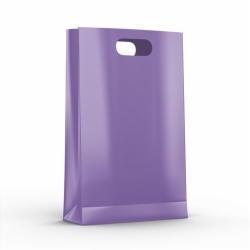 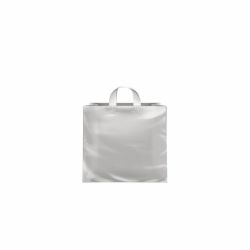 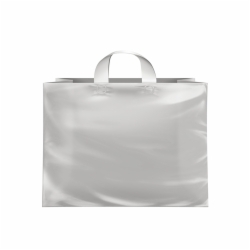 Plastic bags are a timeless packaging option; they are affordable, convenient, durable, and provide endless options for retailers, restaurants, and event planners. 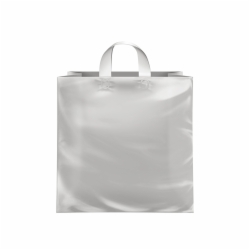 Plastic is a very diverse material, bags can be made with satin plastic, super gloss plastic, frosted plastic, and everything in-between. Morgan Chaney carries many types of plastic bags in these categories that are ideal for many uses. 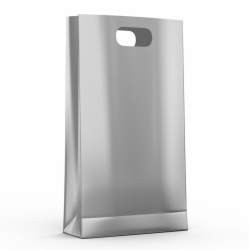 Our satin t-shirt plastic bag options are affordable and extremely strong, for the best of both worlds when it comes to packaging. 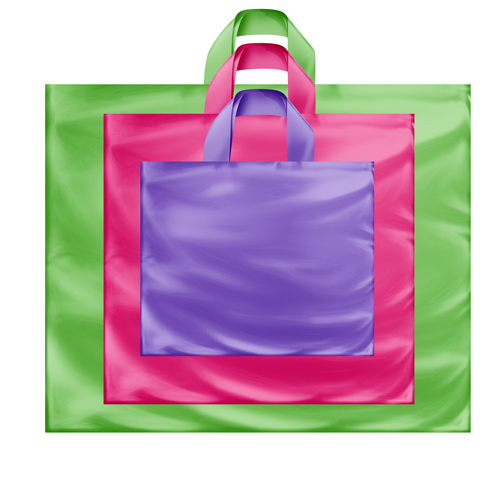 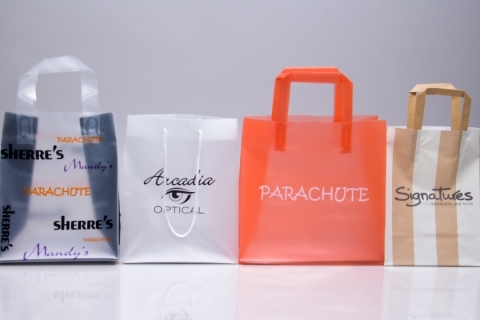 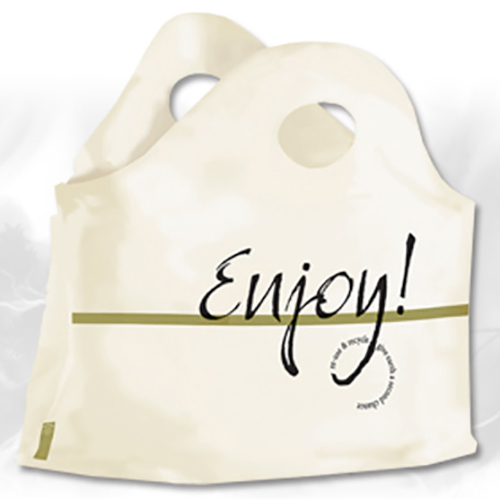 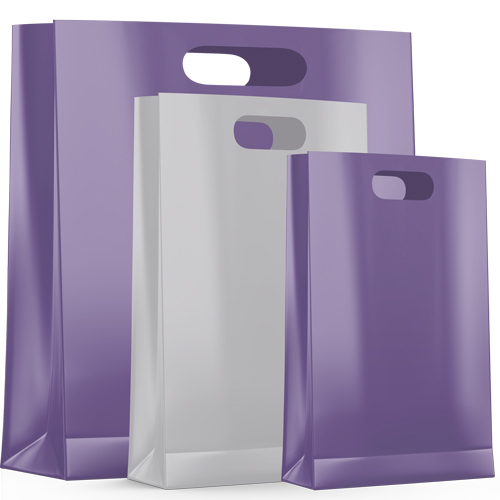 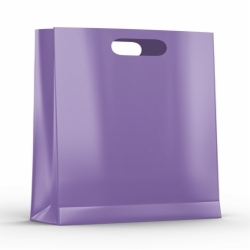 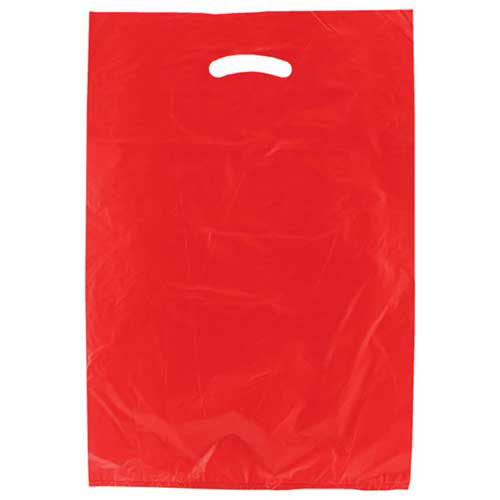 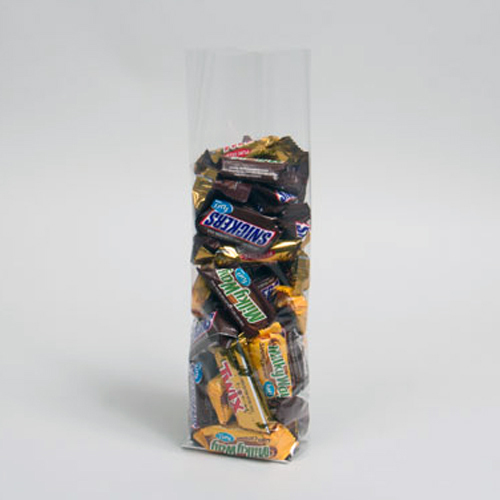 Colored satin and gloss plastic bags offer a more luxurious look and feel, perfect for retailers and gifts. 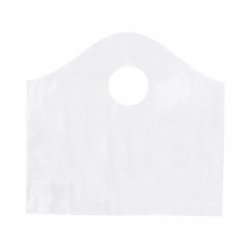 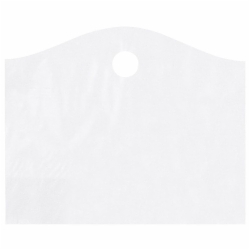 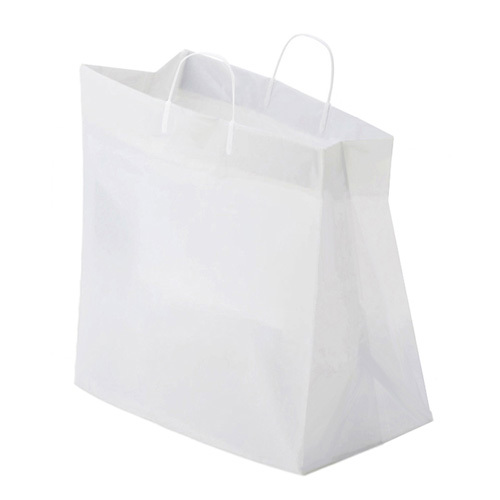 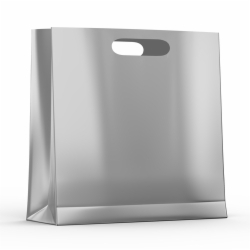 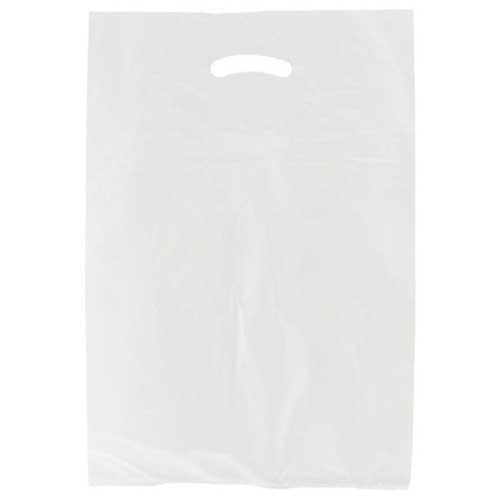 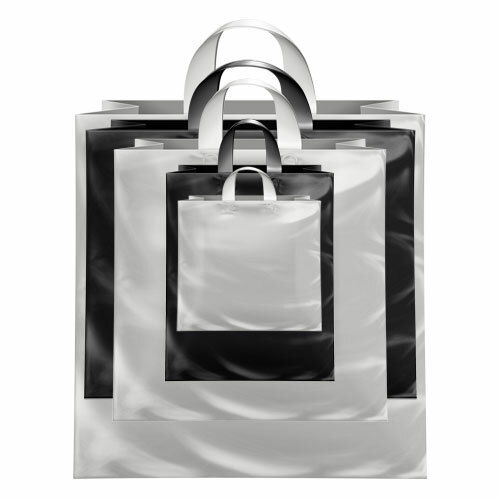 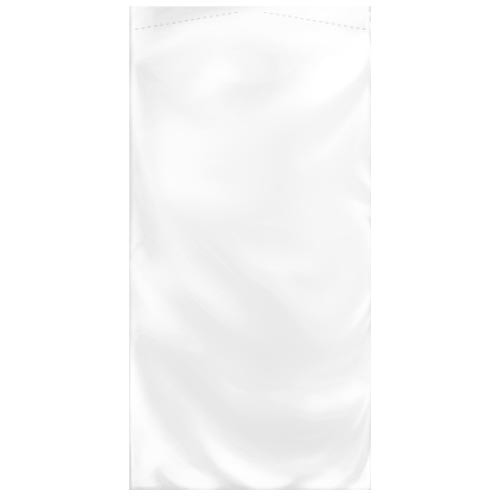 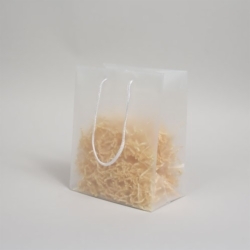 Frosted plastic bags are popular for boutiques, gift shops, salons, spas, hotels, and more. 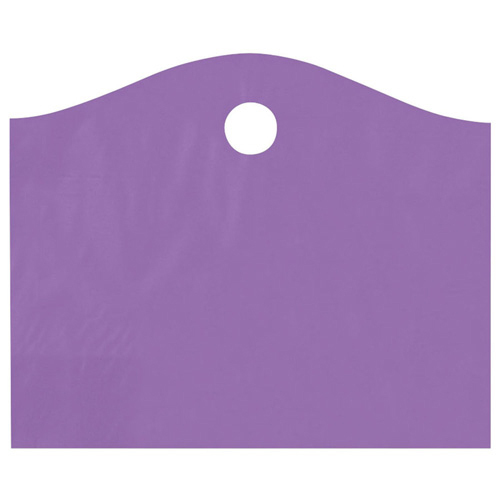 Frosted plastic provides superior strength and durability with a hint of color and just the right amount of transparency. 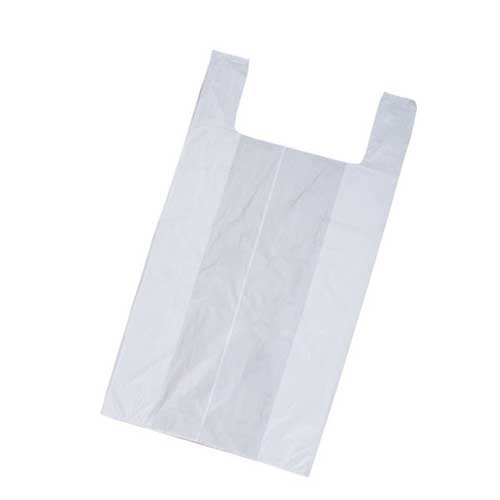 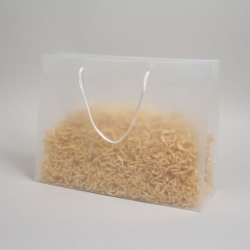 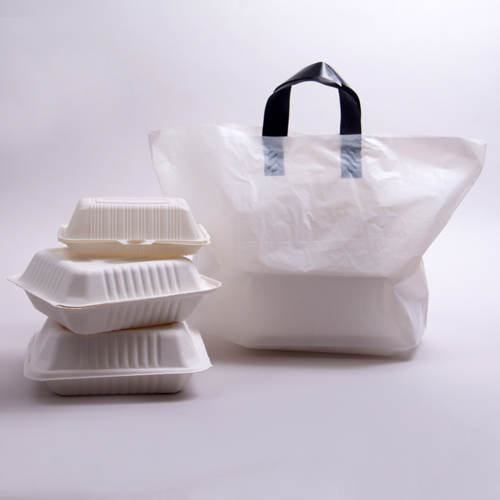 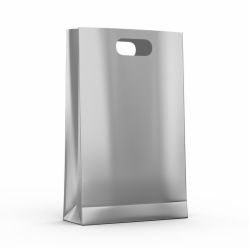 Restaurants also benefit from using plastic carryout and takeout bags with strong handles and reinforced bottoms to hold food items securely. 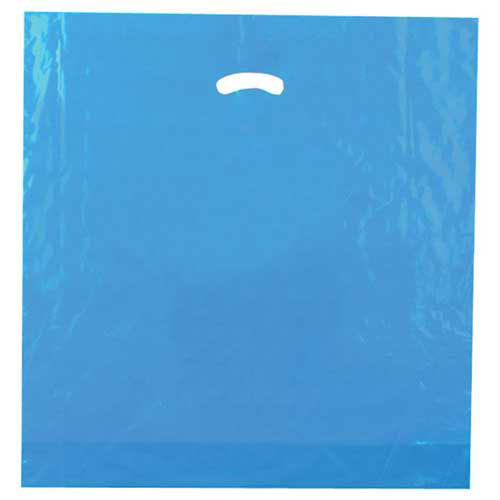 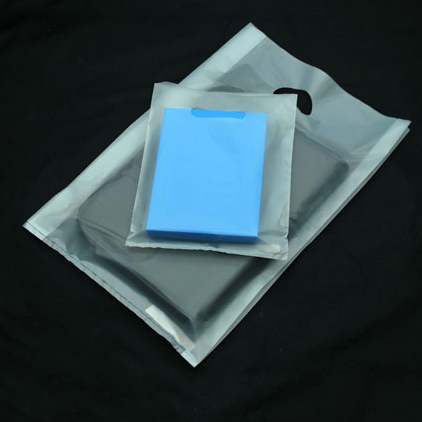 You will find that our plastic bags are available at affordable prices with quick shipping. 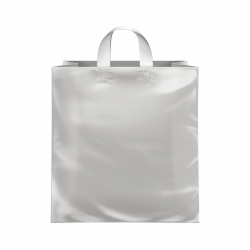 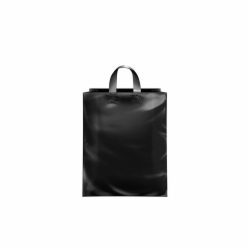 Check out our full selection including plastic candy bags, garment bags, shopping bags, eurototes, and takeout bags.